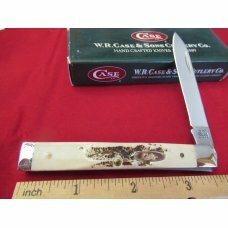 CASE STAINLESS (Tested ERA) Hunting Knife. 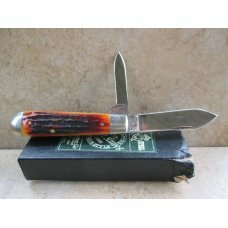 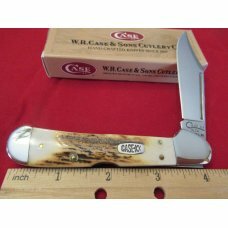 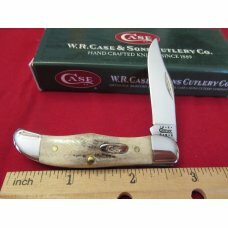 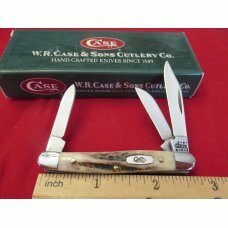 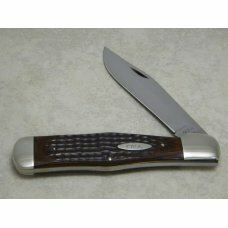 Item # 20040 : CASE STAINLESS (Tested ERA) Hunting Knife. 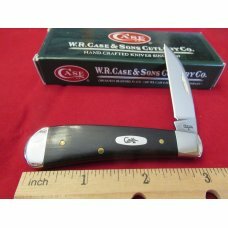 Very early CASE STAINLESS model 0361SS. 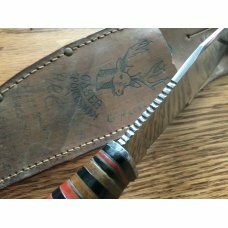 Hard to find knife with hard to find Script stamp. 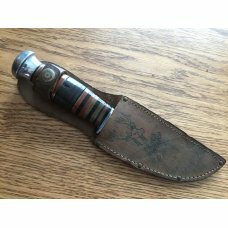 Blade appears full a 4 1/2" in length. 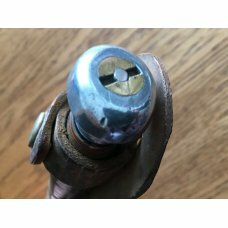 Aluminum pommel with 1/2" barrewl nut. 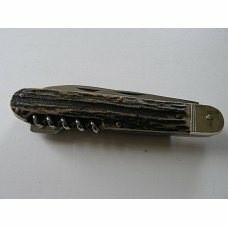 Everything is tight on this old knife. 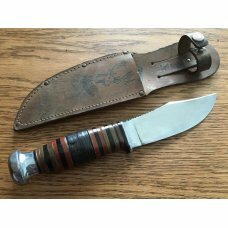 Overall Excellent + condition. 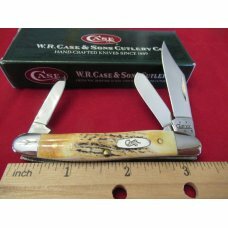 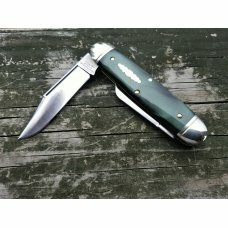 Comes with original Case Sportsman sheath that is in excellent condition. 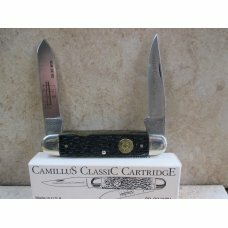 Not many of these seen offered for sale.